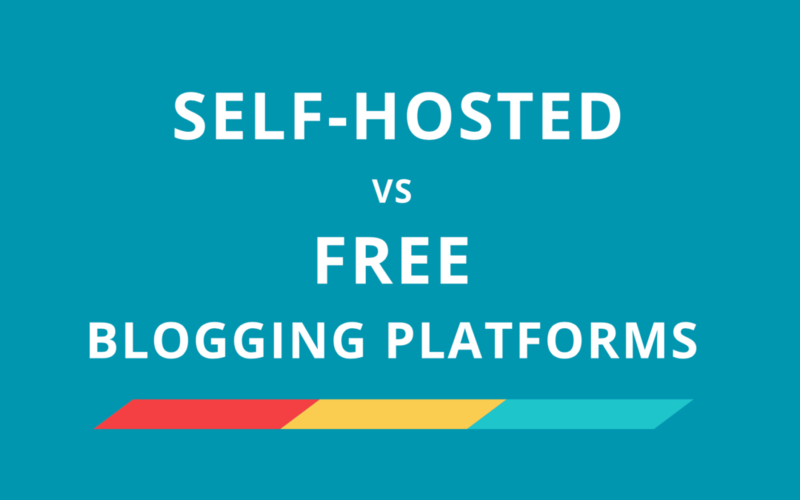 You are here: Home » MiltonMarketing Blog » CMS » WordPress » Can I use WordPress without using any blog features? 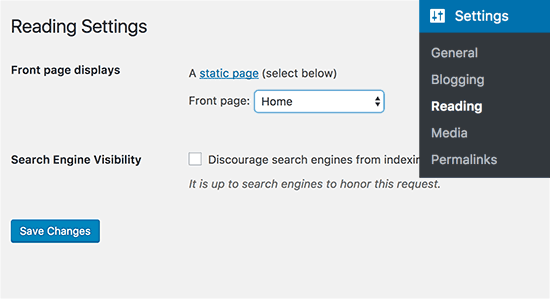 WordPress without a blog? Yes, absolutely. 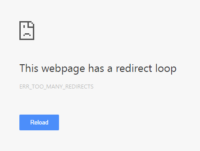 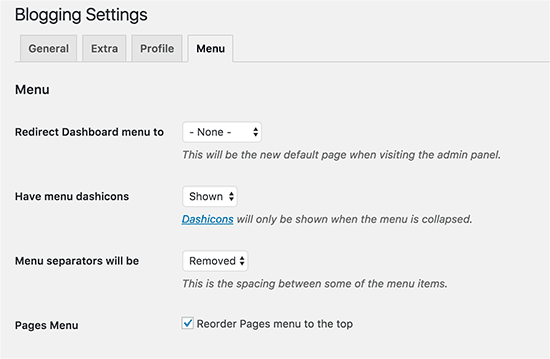 Disable WordPress blog features?Why? 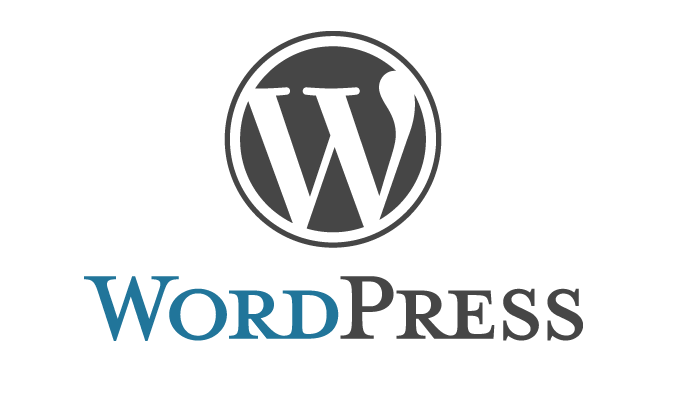 Many WordPress websites are business sites that don’t use any blog related features at all. 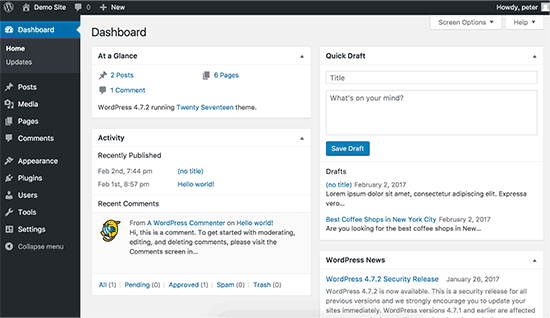 WordPress started out as a blogging platform, but now it is a full-fledged CMS and an application framework. 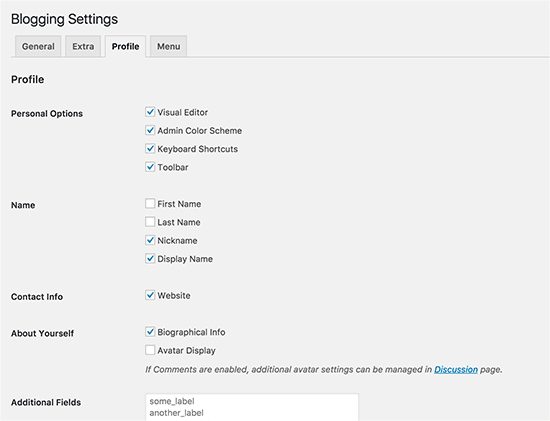 However, those remains of blogging features like posts, comments, categories, and tags will still be visible in the admin area. 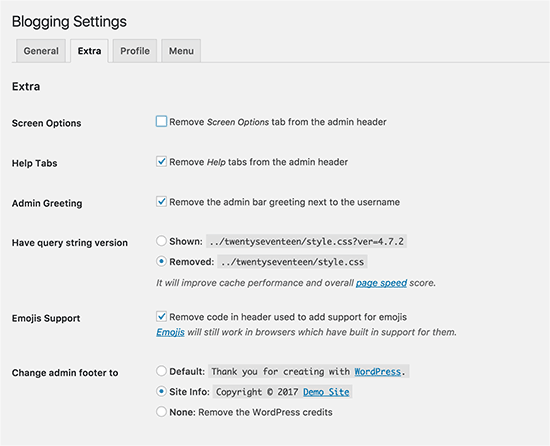 Well, the good part is that you can disable all the blogging features and turn WordPress into a non-blogging CMS platform. 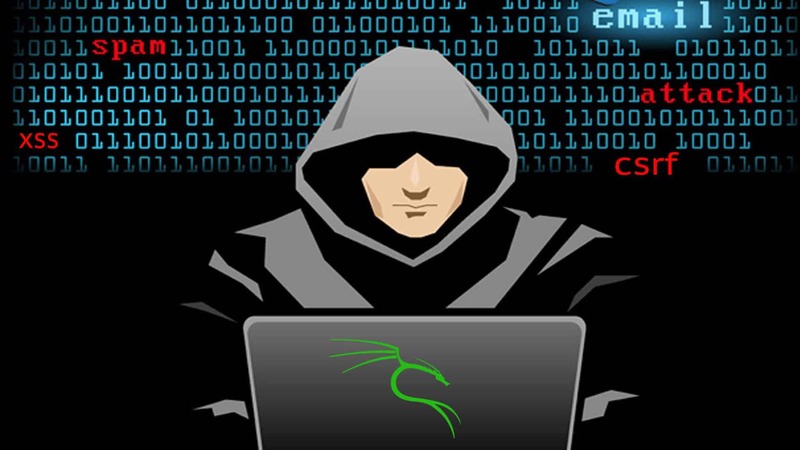 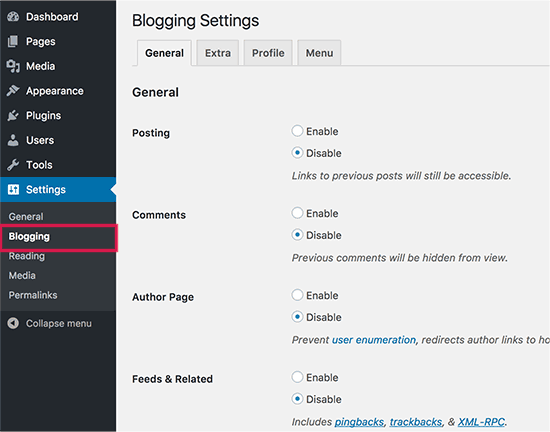 First thing you need to do is install and activate the Disable Blogging in WordPress plugin.